Stadium Goods is celebrating their latest Summer Fridays promo by offering 15% off any Yeezy sneaker. 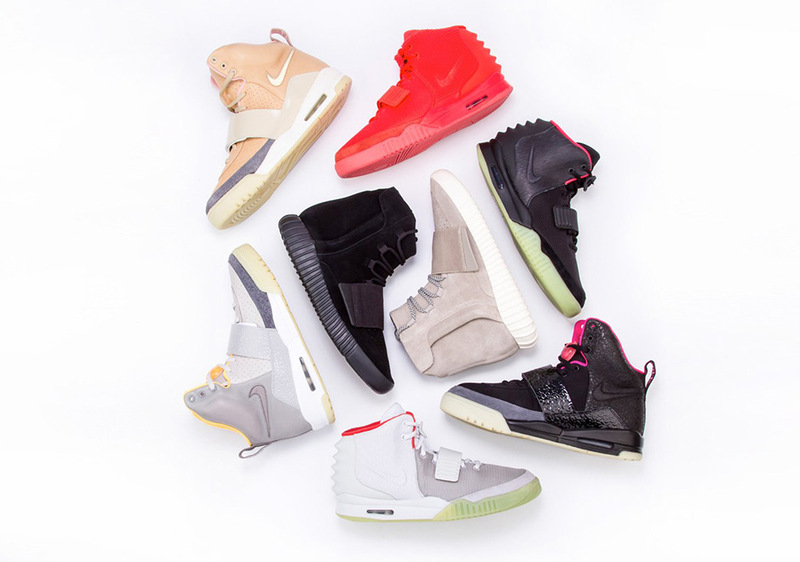 That’s the full range from the current adidas Yeezy, which includes the Yeezy Boost 350 V2 and the Powerphase, and gems from the past like the Air Yeezy and Air Yeezy 2 from Nike. Head to Stadium Goods if you’re looking for a nice little discount on adidas Yeezys or Nike Yeezys.